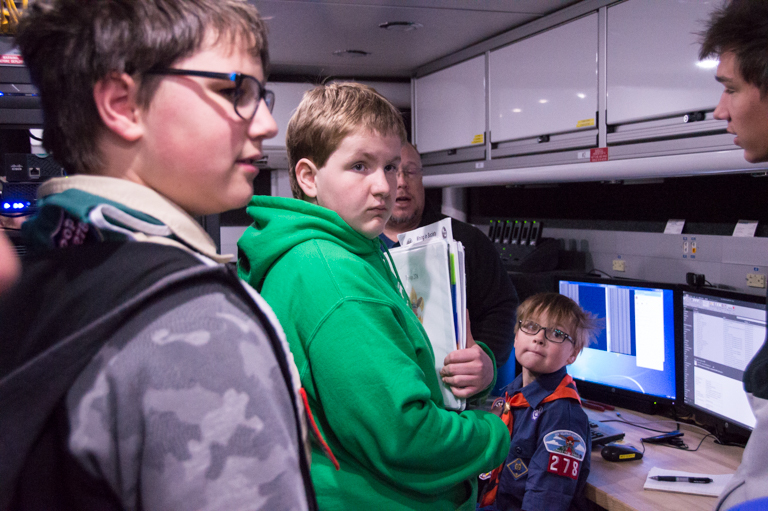 A number of scouts have expressed interest in the Mining in Society merit badge. This outing is a response to that feedback. 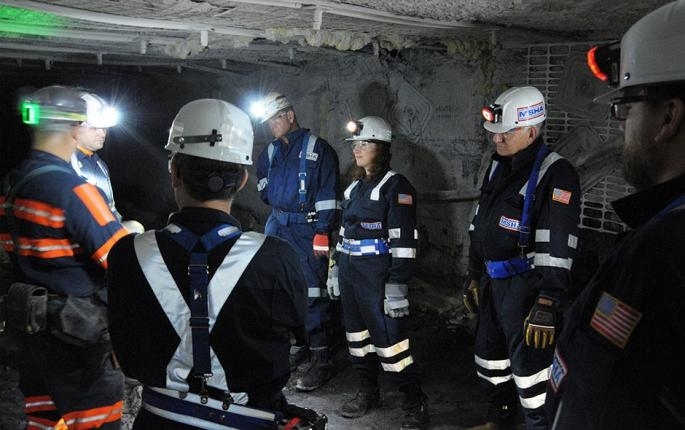 WHO: Scouts and Scouters, Adult Leader POC: ASM Ron M.
WHAT: For the outing, we will visit bona fide mining experts, the Mine Safety and Health Administration (MSHA) facility, and see the emergency response vehicles. This outing will complement the MBU training on 3/17. DRESS: Class A uniform. Proper shoes. No sport pants. We will be indoors and then walk outdoors to emergency vehicles.